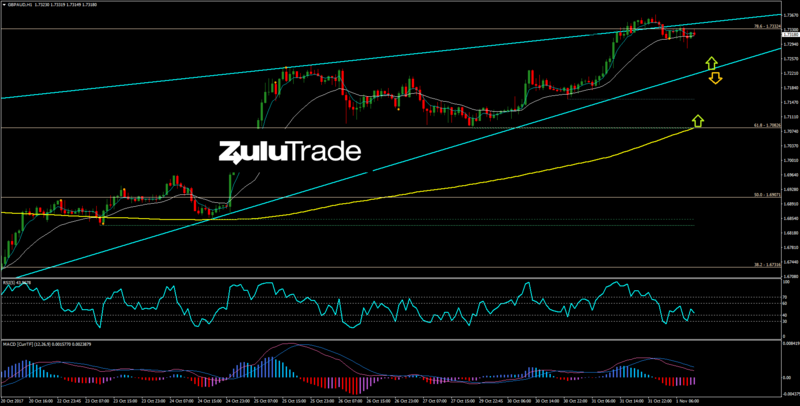 GBPAUD forms a rising wedge! 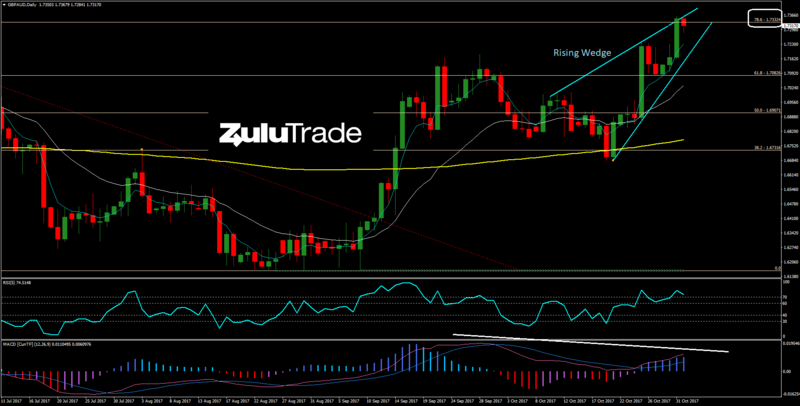 GBPAUD is consolidating during Asian and London session after yesterday’ bullish day. The pair reached the 78.6% Fibonacci retracement level that acts as the current resistance. In addition, the pair forms a rising wedge, which is a bearish pattern. However, it needs to violate the lower of the wedge to be activated. Heading to the hourly TF, traders could find decent trade setup if price continues going to lower. This will be a make or break zone. Traders may look for new selling trade setups if price records new highs.